Please stick with me, this is my first post (hopefully not my last). As the title suggests I am like a little magpie. If you look through my wardrobe, house, pinterest or make-up you will see that if it shines I brought it. I just can’t help myself. 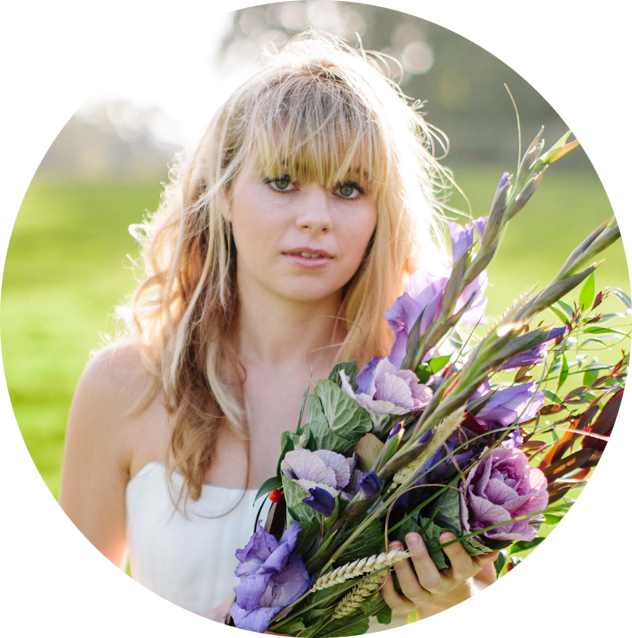 Therefore it felt only natural that my first post would be about how to make your wedding sparkle….. Literally, with sequins and glitter and gold shiny objects, metallic’s and gems, diamonds, embellishments, even hundreds of fairy lights of candles… I think you might get the point. So here are some jpegs…..
And light up the place, inside or outside, candles or bulbs. They all shine. Let’s talk dresses! 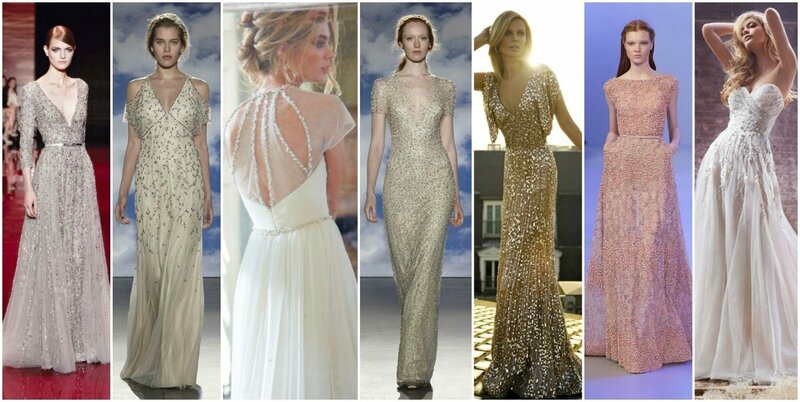 Ellie Saab and Jenny Peckham all come to mind when I think of embellishments. 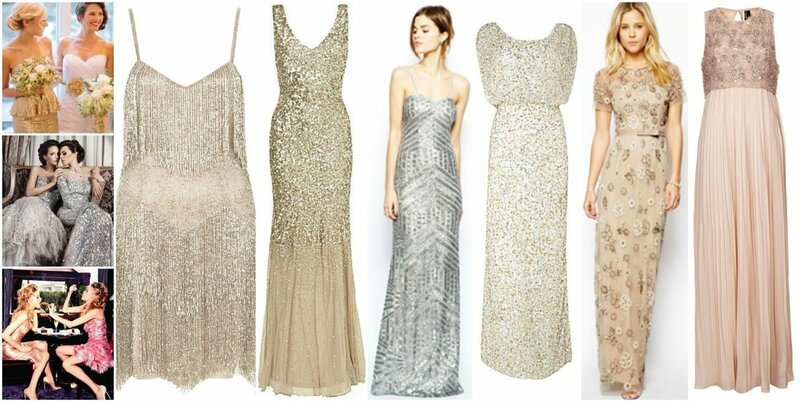 And why not take some inspiration from my favourite sparkly dress wearing popstar. And of course bridesmaids. 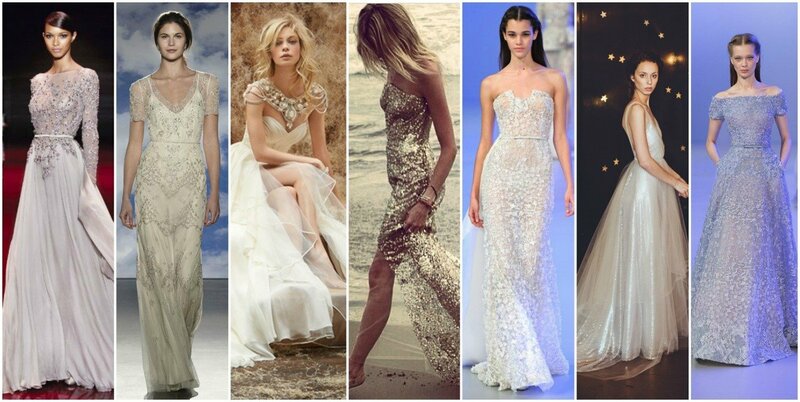 OR maybe these could be bridal dresses… there are NO RULES! 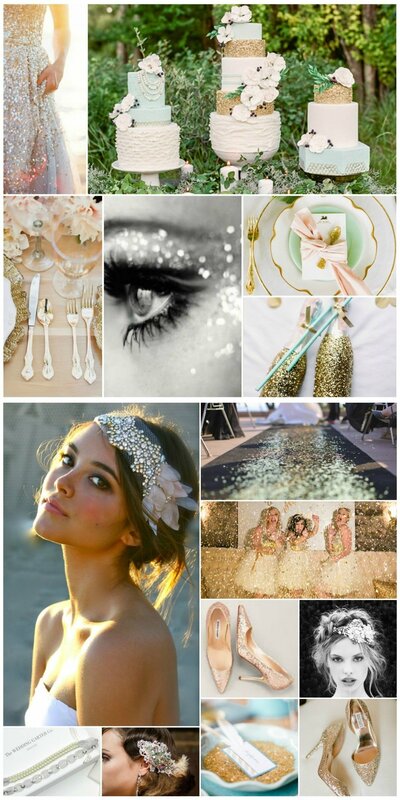 Whether it’s the smallest detail of embellishment or sparkles covering your entire space. Let’s not diminish sparkles, glitter and embellishments to particular seasons (I’m talking about you Christmas/New Year). I think it can look perfect any season, anywhere including the beach! Visualise the shimmer of the wedding against the shimmer of the sun against the water. Magical. And the last touch…. 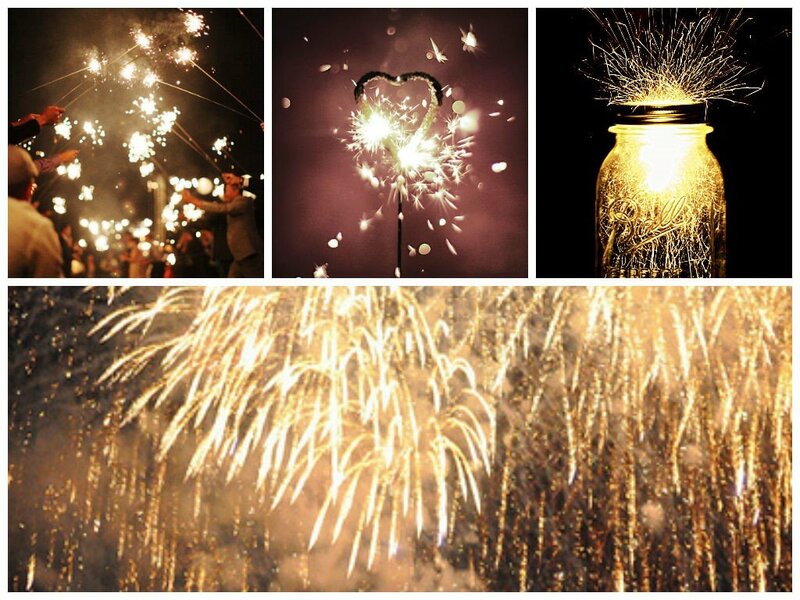 Sparklers. Naturally. 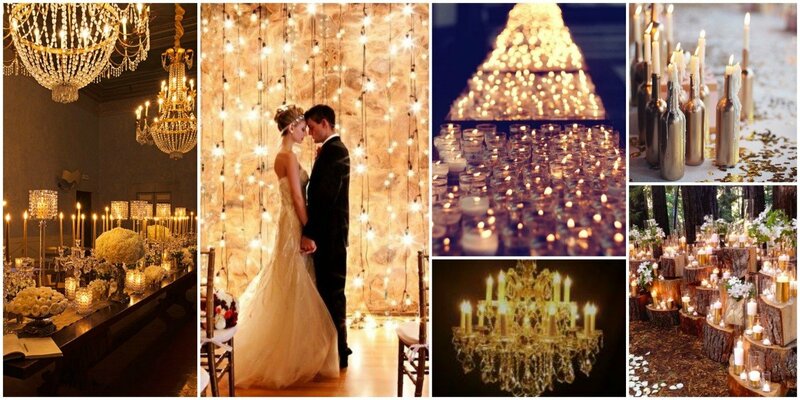 Every wedding day should SHINE! So go on Let Your Love Sparkle !! You may have talk about sight obsession but it is actually people’s mind as where they want to get it and where not..